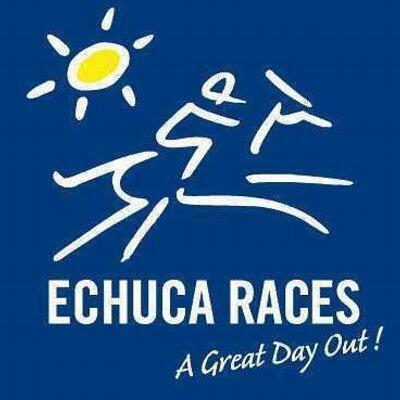 The Widdison yard will saddle up three runners in the form of Blaze Of Glory, Cochranes Gap & Wilscot to the Echuca race club meeting on Thursday, July 27 with fine conditions forecast racing on a soft five. Blaze Of Glory will compete in race one in a three-year-old maiden plate over a mile with Ms Chelsea McFarlane aboard jumping from barrier 6. A 3-year-old chestnut Filly who has raced on one occasion for a seventh of 12 at Echuca with Linda Meach aboard over 1412m. Cochranes Gap will compete in race six with Ms Chelsea McFarlane aboard racing over 2100 m from barrier nine. A five-year-old chestnut gelding who was last seen finishing 8 of 12 at Wodonga on a heavy 8/1590m. Wilscot will compete in race 9 in a BM64 handicap over 1400 m with Ms Chelsea McFarlane aboard jumping from barrier 13. A seven-year-old Grey gelding who was last seen at Wodonga on a heavy 9/1300 m finishing date of 13 with Nick Souquet aboard arriving 8.20 lengths behind Gentlemen Max. The stable wishes connections the best of luck at Echuca on Thursday.